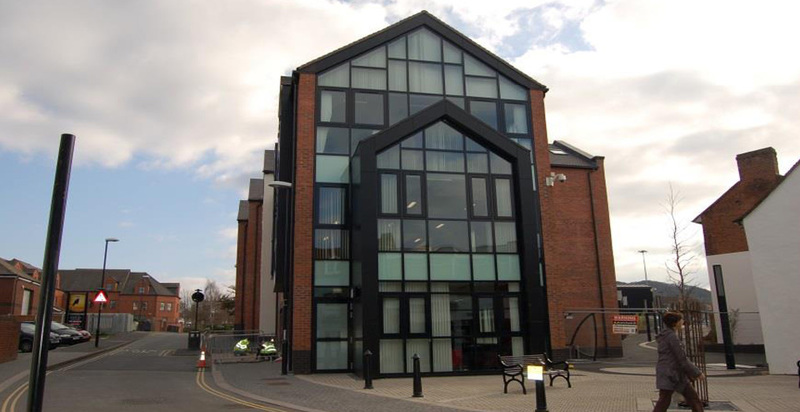 This development envelopes part of the existing leisure centre and includes a new 3 storey library and office building, single storey registry office building with attached garden area and a new joint reception area with café facilities. 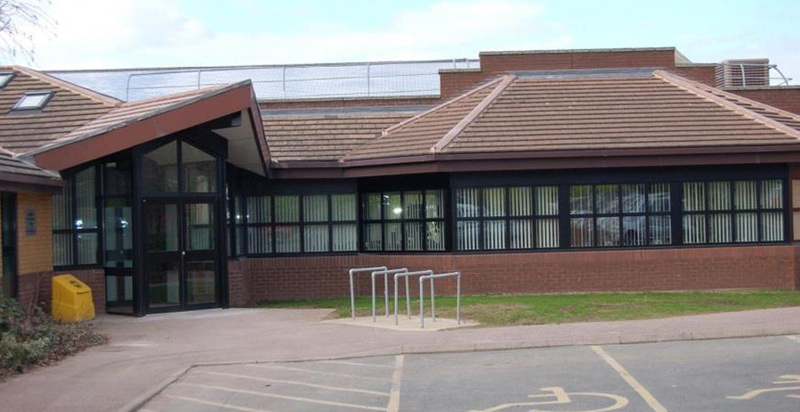 The project includes the refurbishment of existing changing rooms to provide village style changing areas for the existing swimming pool and extended fitness suite, including new changing and auxiliary areas. 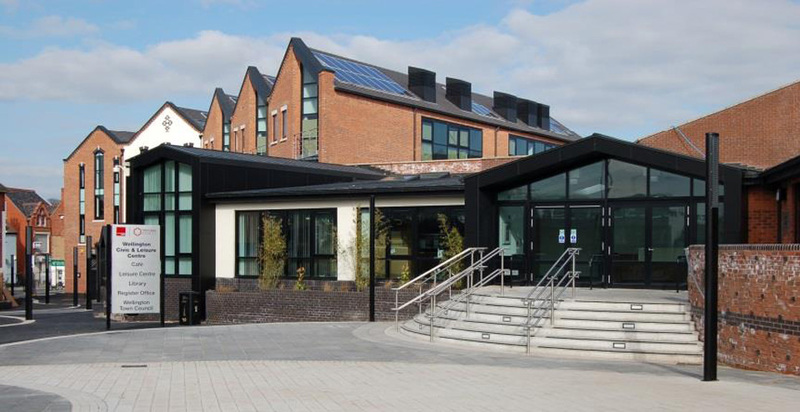 This scheme is designed to achieve BREEAM ‘a Very Good’ rating. 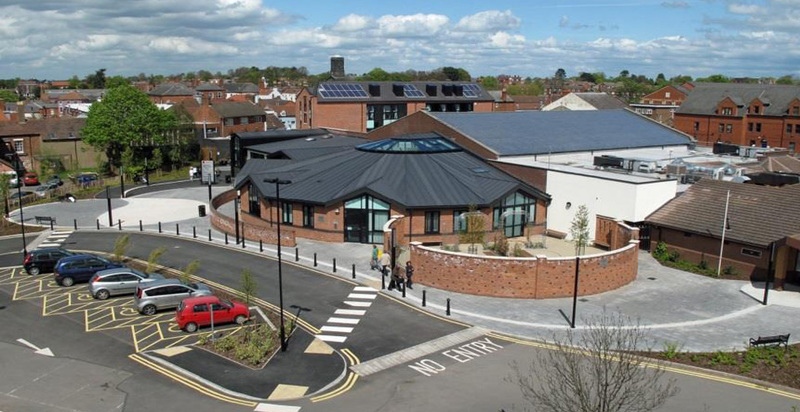 This regeneration project provided a range of new facilities for residents and visitors to the historic town as well as having a positive impact on the local economy and community.